The Xiaomi Black Shark has so far been exclusive to the Chinese market. Black Shark was the first gaming smartphone from Xiaomi, which was seen as the company’s take on the Razer Phone. Recently, we have seen quite a few leaks that hint at an imminent launch of a successor. While the Black Shark has been restricted to the Chinese market, that doesn’t seem to be the case with the Black Shark 2. 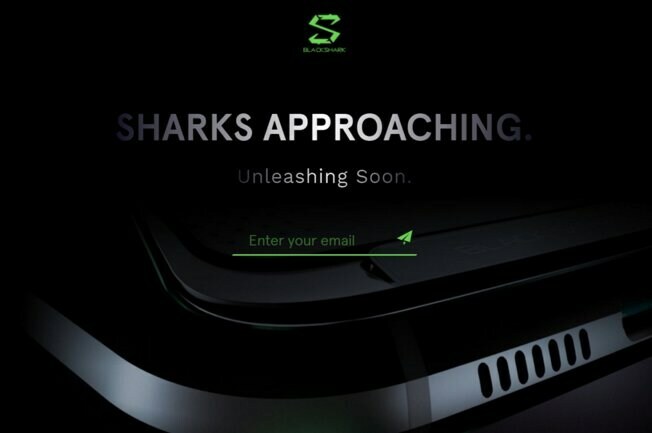 Xiaomi has made live a global website for Black Shark, which displays the words, “Sharks Approaching”, and “Unleashing Soon”. It is quite clear that Xiaomi’s gaming smartphone lineup is being readied for a global launch to take on the Razer Phone. The Chinese company has yet to reveal an official date of launch for the Black Shark 2. The smartphone was recently spotted passing TENAA, which gave us a glimpse at some of its key features and how it will look. As per the listing, the Black Shark 2 will feature dimensions of 160×75.26×8.7mm, which would make it slightly smaller than the original Black Shark (161.62×75.4×9.25mm). The upcoming smartphone is expected to retain the 5.99-inch screen size, and will be powered by a Qualcomm Snapdragon 845 SoC paired with 8GB LPDDR4X RAM. It will be also be backed by a 4,000mAh battery. As mentioned, the Xiaomi Black Shark 2 will face stiff competition from Razer Phone 2 launched yesterday. The device features a 5.7-inch IGZO LCD panel with Quad HD resolution, Snapdragon 845 SoC coupled with 8GB of RAM, and 64GB internal storage. 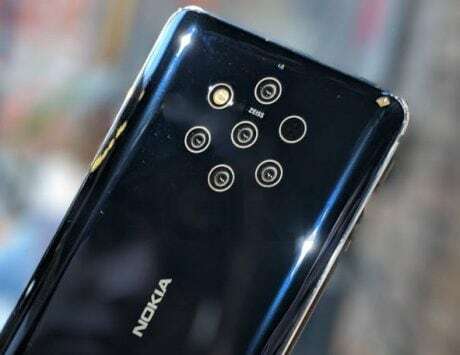 It also comes with dual 12-megapixel rear cameras, an 8-megapixel selfie shooter, dual front-powering stereo speakers tuned with Dolby Atmos, and a 4,000mAh battery. The Razer Phone runs Android 8.1 Oreo with Nova Launcher.